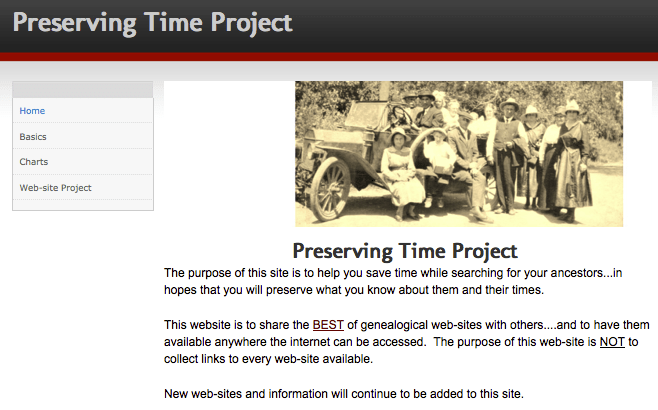 When I am researching an area that is new to me, one of the places I like to go is preservingtime.org. This website has links to the very best genealogy websites available. It is not a collection of every website – just the most comprehensive ones. The two areas I use most often are found under ‘Web-site Project’. I use the ‘Other Countries’ list and ‘United States’ > ‘State Specific’ list. This a a go-to guide that I check often to find location specific websites. There are plenty of other goodies on this website that are worth a gander. If you are familiar with a website that you feel is worth being included, let me know and I will tell the website owner. She’s my friend. Does that make me cool? Totally. http://www.britishnewspaperarchive.co.uk/ and also http://www.findmypast.co.uk – which has a large section of the papers from the British Newspaper Archive included in its collections. Both of which are pay per view or subscription based but amazing. Also free to use is this – http://welshnewspapers.llgc.org.uk/en/home at the moment coverage is from 1804 to 1919. I find them all invaluable! I know some local libraries have access to collections such as the Times Digital Archive and the 19th Century papers as mentioned at the end of the list. In the UK if you have a library card you can check out your local library’s online services section to see if the county you are in provides free access to those collections. Not sure if US libraries offer the same kind of service, but some educational institutions have access so it’s worth checking out what you could have access to! Thanks Alex, I’ll pass these sites on to her.